We are all champions for Christ, who are called to live a victorious life for the Glory of God. In Philippians 4:13 it says, I press towards the goal for the prize of the upward call of God in Christ Jesus.  Today on A Life Of Victory, Rev Dr Margaret Court delivers a powerful message on Faith Champions, we know this will inspire and empower the Faith Champion within you. We are all champions for Christ, who are called to live a victorious life for the Glory of God. In Philippians 4:13 it says, I press towards the goal for the prize of the upward call of God in Christ Jesus. Rev Dr Margaret Court delivers a powerful message on Faith Champions, we know this will inspire and empower the Faith Champion within you. We are all champions for Christ, who are called to live a victorious life for the Glory of God. In Philippians 4:13 it says, I press towards the goal for the prize of the upward call of God in Christ Jesus. 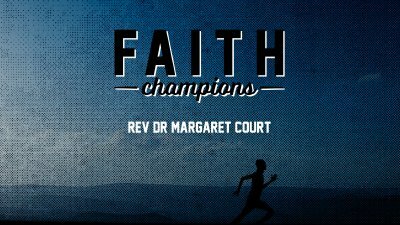 In this three part series, Rev Dr Margaret Court delivers a powerful message on Faith Champions, we know this will inspire and empower the Faith Champion within you.